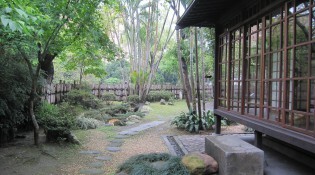 When reconstruction of the building was carried out in 1913, the garden was also altered to give it its present form. 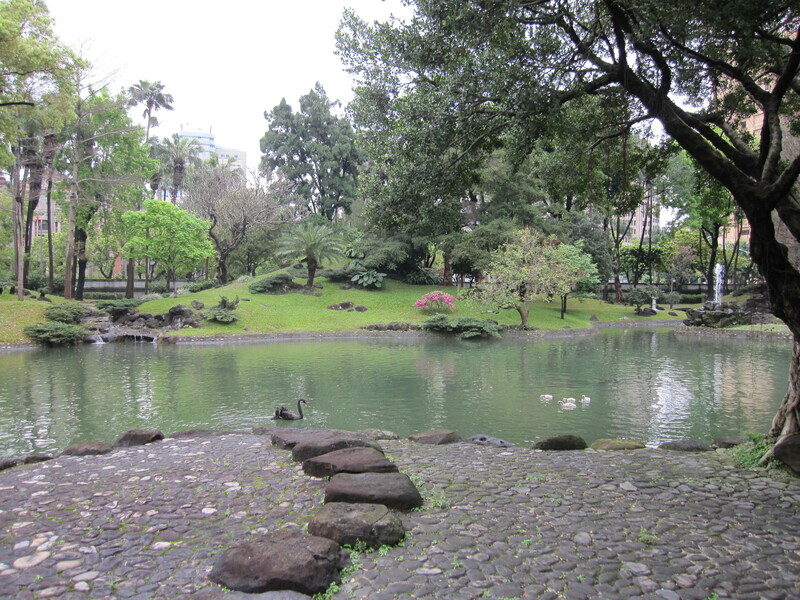 The original garden was built with a Western influence, and included a cascade. 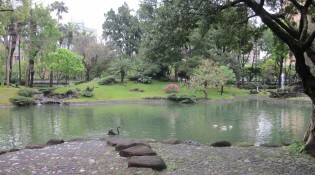 Although the fundamental layout of the garden is similar to the original, the shape of the shoreline was altered somewhat. The island was raised and extended by dredging the bottom of pond. The original island was smaller, constructed of stones, and had a fountain. 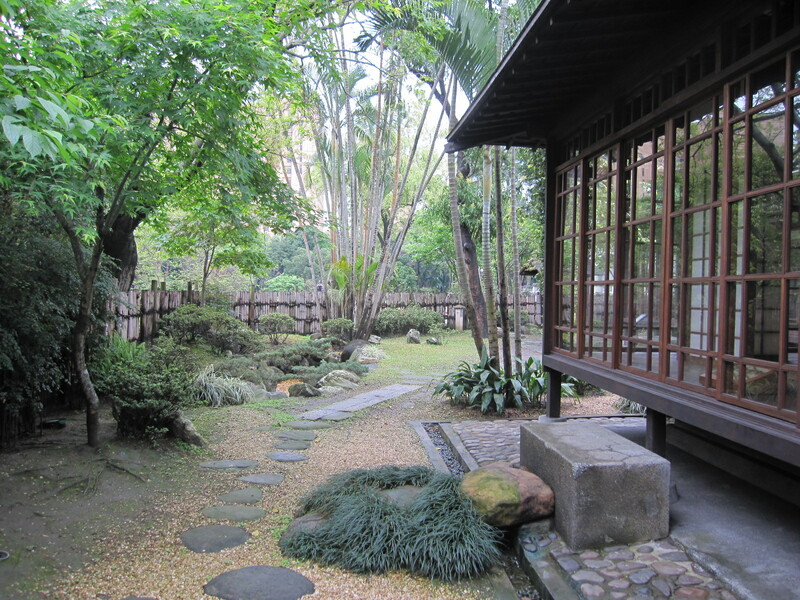 This garden is considered to be the oldest existing example of a large-scale authentic Japanese garden built overseas by the Japanese. 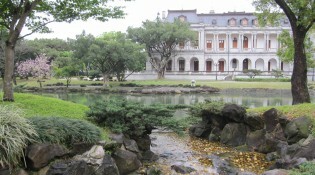 The restoration of the building started in the year 2000, and the restoration of the garden was begun afterwards, in 2005. 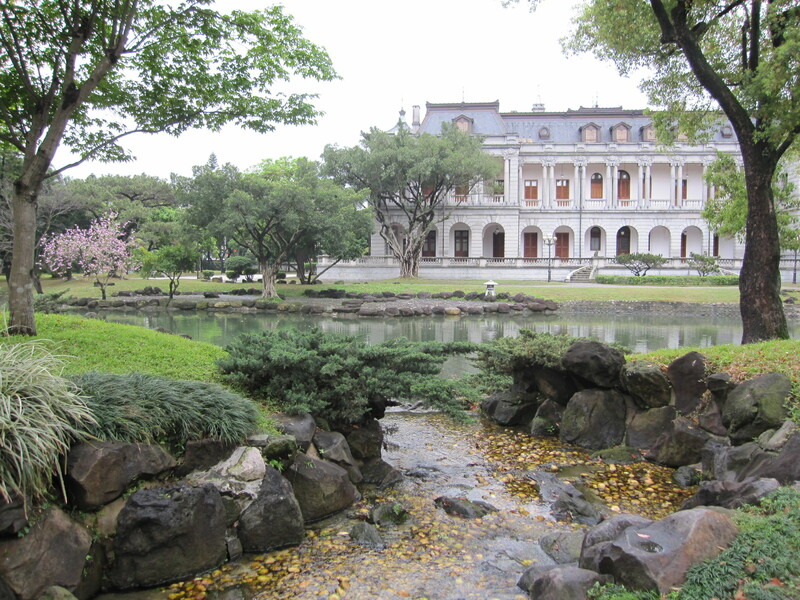 Taipei Pingkan began functioning as the official guest house of the Taiwanese government once renovations had been completed in the spring of 2006. The house is open to the public on certain days throughout the year.